Our facility is located on the west side of US Route 522 and is overseen by a professional manager who is happy to assist you with payments, locating your storage rental, and anything else you might need! 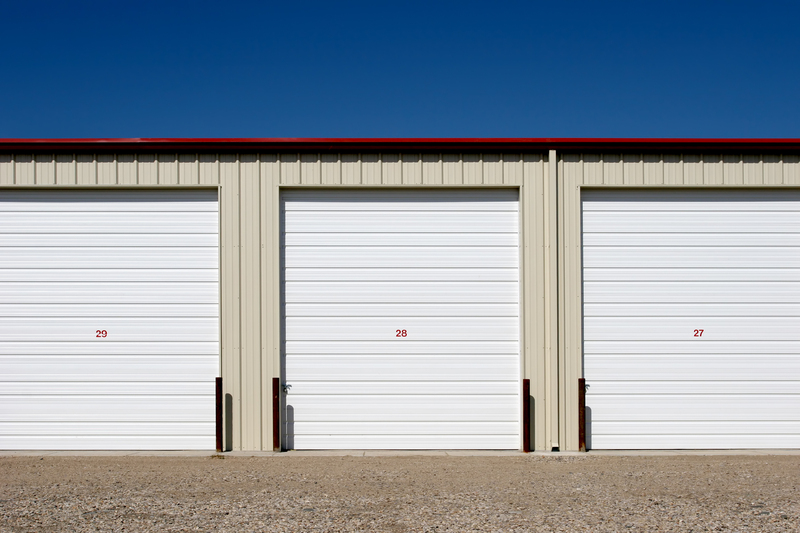 Besides being located in a highly visible place, our self storage property offers easy access for anyone who wants to store with us. Whether you come from downtown Berkeley Springs, Martinsburg, Paw Paw, Great Cacapon, or any of the other surrounding communities, you’ll be able to get here quickly by using major highways like the US Route 522. We’re right next to the local baseball ﬁelds so come by and visit us! Our main location is 5402 Valley Road, Berkeley Springs, WV 25411 and our second location is 10925 Valley Road, Berkeley Springs, WV 25411. Peace of mind is not just about offering secure storage units and a fenced-in property with gated access. It is also about knowing you have someone who cares about the safety of your belongings, at all times. Besides keeping an eye over your things, our friendly property managers will help you with anything you need from the moment you start your move to your return trips. We offer a large supply of boxes and other moving materials to help our customers transport their belongings in a comfortable way. Our boxes can help carry your entire wardrobe, kitchen and a variety of items to your rental safely. If you’re not sure what your self storage needs are, we can help determine which types of boxes and how many supplies you’ll need for your next move.